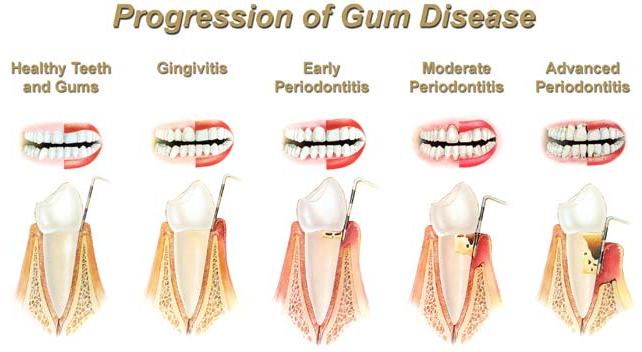 The long-term effect of a plaque control program on tooth mortality, caries and periodontal disease in adults. Results after 30 years of maintenance. J Clin Periodontol. 2004 Sep;31(9):749-57. Axelsson P, Nyström B, Lindhe J.